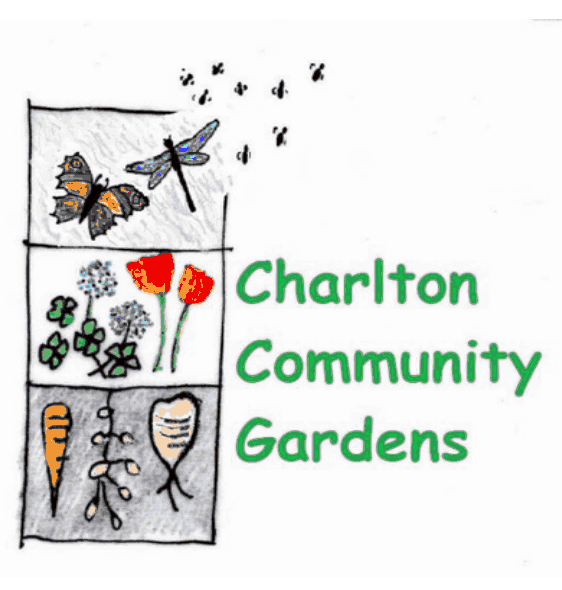 Autumn is just around the corner and our plans are turning to the next stage of the Charlton Station garden. In September we will have two clearing Sundays, followed by installation and planting of two more raised beds and planting a wildlife friendly area. Please wear stout shoes, bring gardening gloves and garden forks, spades and loppers, if you have them. Don’t hesitate to come along without gloves and tools, though – as we have some to lend. More news to follow on the raised beds and planting session(s).